Spending long hours seated in front of a computer can take a toll on your health, but there are plenty of innovative gadgets to keep you fit while you sit. Anyone who spends long hours seated at a desk can understand the necessity for fitness. However, when you're at your desk in the middle of a long slots or table game session, it just isn't practical to get up and take a stretch break every hour or so. Luckily, manufacturers have recognized that this is a problem, which means there are now tons of cool, new gadgets to help keep you fit while you're deskbound. By now, gadgets like FitBit and Jawbone's Up device are pretty commonplace. These sleek, stylish wearable fitness trackers can help you set step goals, activity level trackers and food logs. They can also help remind you to do some simple stretches and workout moves periodically throughout your session to help with any stiffness or muscle fatigue you may encounter. 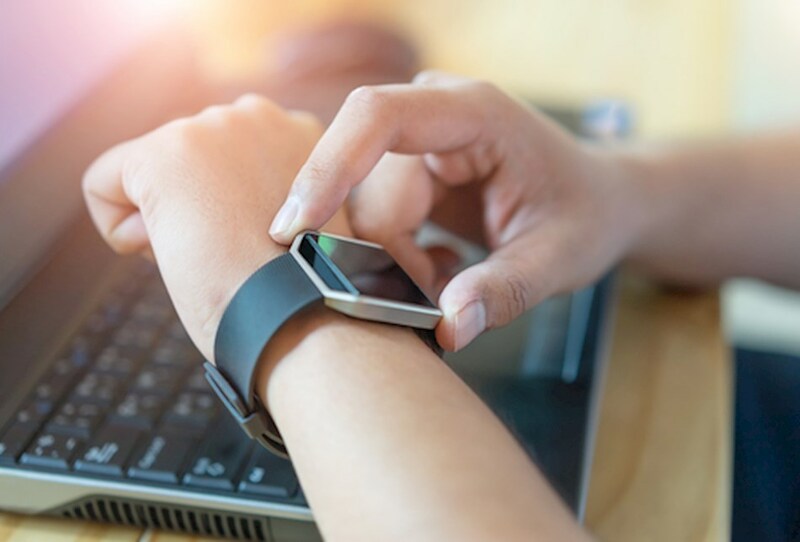 Your lifestyle outside of your online casino play can help you decide what type of fitness tracker would be the best choice for you and your budget. This may not be the only desk chair you'll want to have, but investing in either an actual balance ball or a balance ball chair is a great way to get a core workout while also improving your posture. Some people can spend quite a long time comfortably seated on a stability ball, while others need to switch between a balance ball and a normal desk chair. While these may look like bionic hands, they are actually one of the best investments that players who tend to sit through long sessions can make. Typically, these devices slip over your hand like a glove, with comfortable grips on your fingertips and an adjustable Velcro strap that fits over your wrist. As you open your hand, the device provides enough resistance to work the muscles in your hands, wrist and elbows, strengthening them and protecting them from repetitive motion injuries. If you don't want to bother with a device that slips on and off, hand exercise balls are a good alternative. If you spend a lot of time playing online slots or table games, it may be worth the initial investment to purchase a desk that can be adjusted for comfortable use while sitting or standing. Long periods of inactivity, especially sitting, can leave you stiff, sore and mentally fatigued, all of which can hurt your ability to make money. Standing desks or adjustable-height desks allow you to keep your screen comfortably at eye level and your mouse at the proper position for your wrist. The beauty of these desks is that they also give you the flexibility to stand, stretch and even perform short exercises without interrupting your session. Even if you're sitting at your desk for several hours at a time, you can stay fit and healthy with these gadgets.